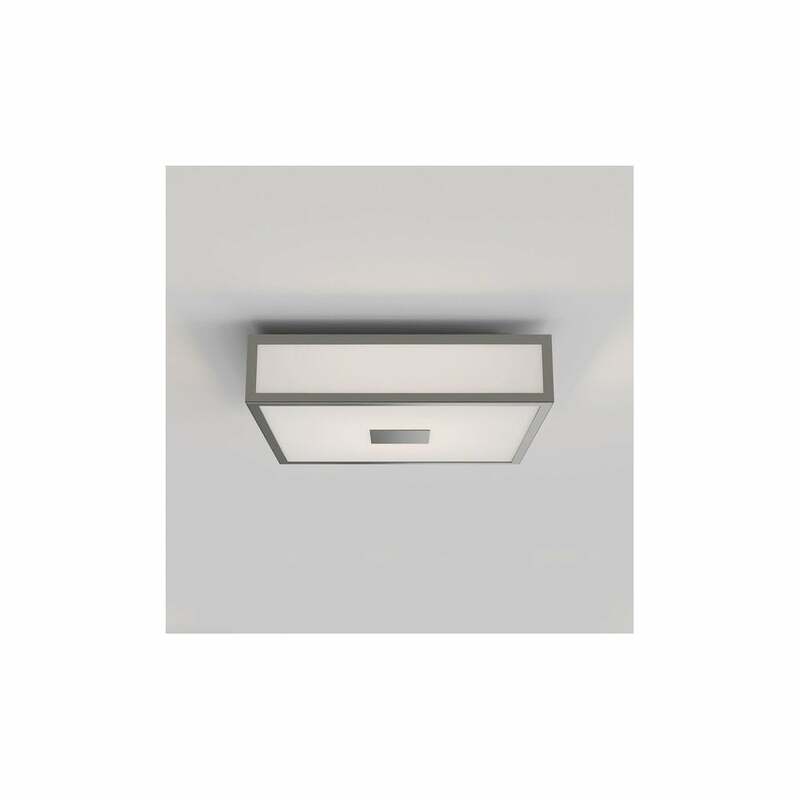 Astro Lighting Mashiko 300 bathroom LED ceiling fitting features a square design frame in matt nickel finish with white glass diffuser. This elegant design combines matt nickel detail and white glass to create both a subtle and stylish lighting solution for modern decors. The Mashiko 300 range is also available in a bronze or polished chrome finish which can be ordered from our website.